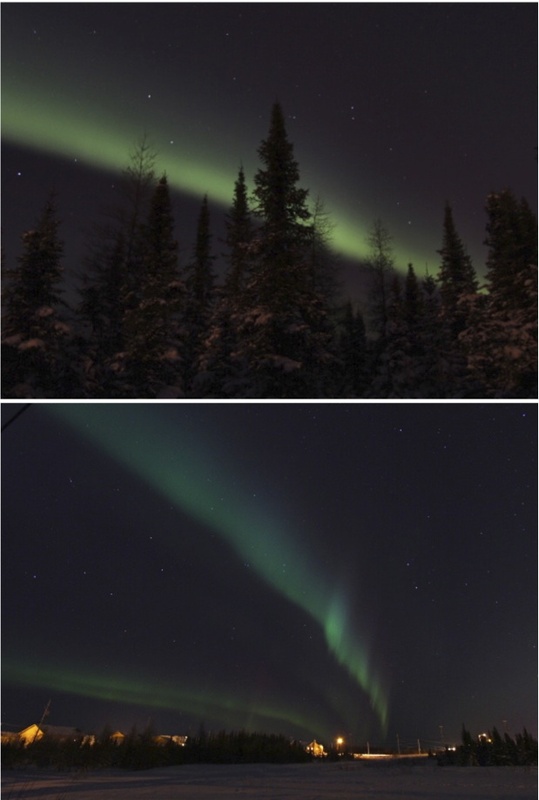 I took these pictures Sunday night outside my apartment. 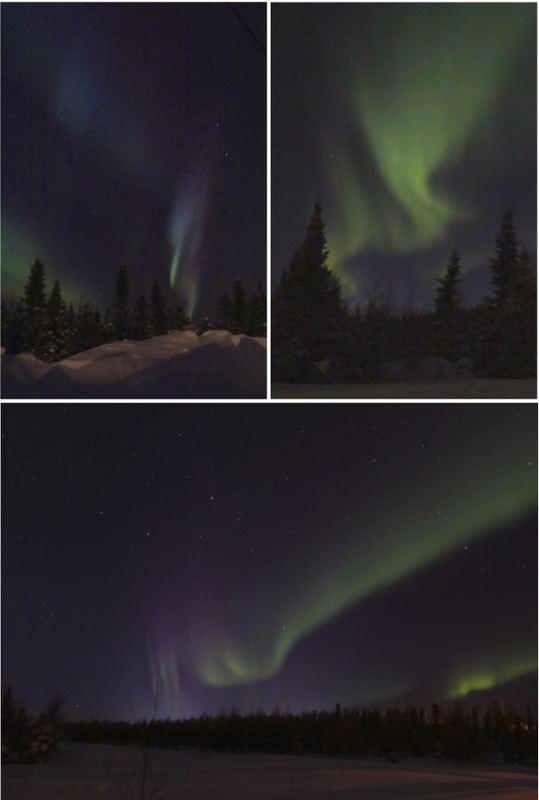 The auroras danced through the sky for hours and hours. Just wanted to share a bit of that magic with you. Wow! How beautiful! Is it true that they make sounds too? Thanks for sharing! I dream of one day seeing the auroras in person, but these pictures should help hold me over for a while..or intensive my desire to go...either way, thank you for sharing. They are beautiful. Wow! You captured it so wonderfully and perfectly. Oh, to be there must have been incredible. Must be even more magical in person! These are utterly beautiful. If it was visible here (doubtful) it was obscured by cloud. I have seen the aurora once, it was rather fuzzy but such a thrill.